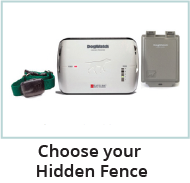 Hidden Fence Dealers are specifically trained to properly install and program your new DogWatch hidden fence system. 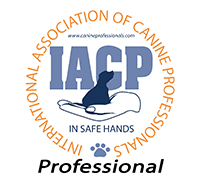 Dealers come with all the tools and supplies to install the dog fence, as well as introduce your pet to the system using proper thresholds and operant conditioning protocols. 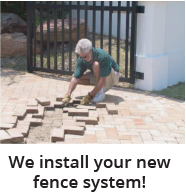 Hidden Fence YOUR WAY….in a few easy steps! 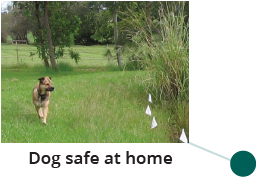 Hidden Fence will make keeping your dog from escaping quick and easy. We’ll help you plan your installation and choose the right DogWatch dog fence for your dog. Our professional installers will quickly get it fitted and your dog introduced. All this included in one of our package solutions! 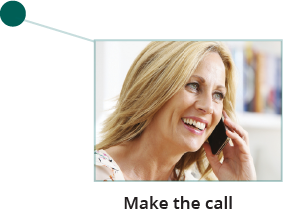 Our comprehensive Installation and Training packages are complete service packages with no hidden costs. 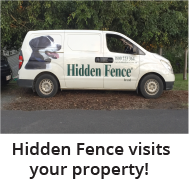 For years, our customers have appreciated the fair, inclusive and hassle free service packages that makes getting your new Hidden Fence…easy! Which fence is best for your dog? Cloud initiated safety notifications on your devices.